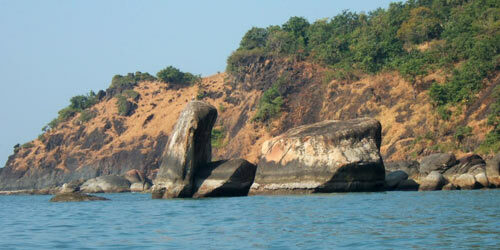 Goa is a different India; a chilled-out and laid back place where life moves just at the pace you want. It's also the most sought after destinations for filmmakers. From 'Finding Fanny', to 'Bombay to Goa', the picturesque expanse of this wonderful state has been home to beauty and stars. 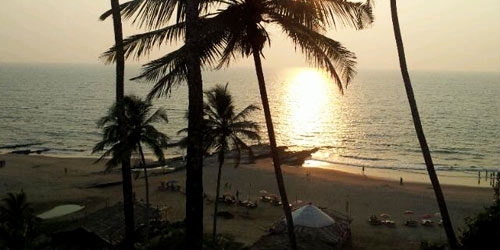 Here’s a list of 5 spots that you must visit in Goa. Discover a slice of Greek paradise in Goa. 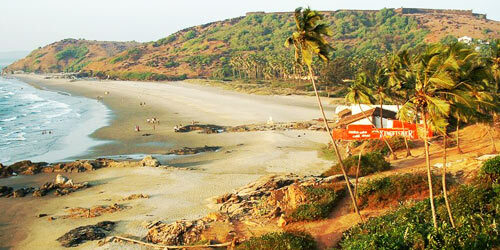 Perched on a cliff at Vagator Beach, this place has astounding views of the Arabian Sea. Once you take your eyes off the view and down on your plate, savour their Greek delicacies especially the Mixed Grill and the Horiatiki, the traditional Greek salad. TIP: Evenings are the best time to come here to enjoy a beautiful sunset. However, the place gets sold out very soon, so ensure you make a reservation! 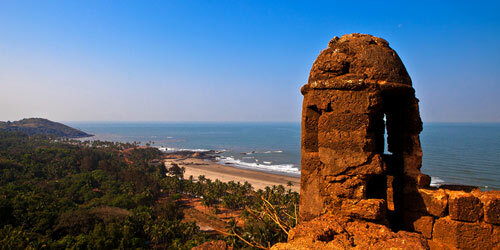 Recreate your Dil Chahta Hai moment at this towering fort by the sea. With amazing views of the sea on all sides, this is a perfect spot to chill with your friends, over a bottle of beer and watch the sunset. 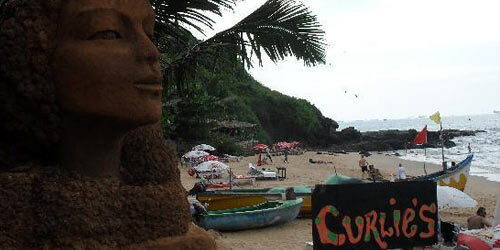 Whether it is hookah, alcohol or just sun-bathing, Curlies, located right at the end of Anjuna beach, provides it all. INSIDER TIP: Sit upstairs as it’s quieter. You can even lie down and watch the sea. During the rains, sprays from the waves hit your face, making it an exhilarating experience! Welcome to the home of the rare Olive Ridley turtles. If the rush and chaos around Baga and Calangute tire you, escape to Morjim. If you are lucky, you might get a glimpse of the turtles in their habitat. Even if you don’t see the turtles, take a long walk on the secluded beach, away from all the hawkers. It is a picturesque, almost secret beach, hidden amidst high rocks. Since there is no road access to the beach, the beach is secluded and the waters are tranquil with natural vegetation all around. TIP: To get here, hire local fishermen from the northern end of Palolem Beach. The ride here is also an adventure, with some great views of the Goa coastline.